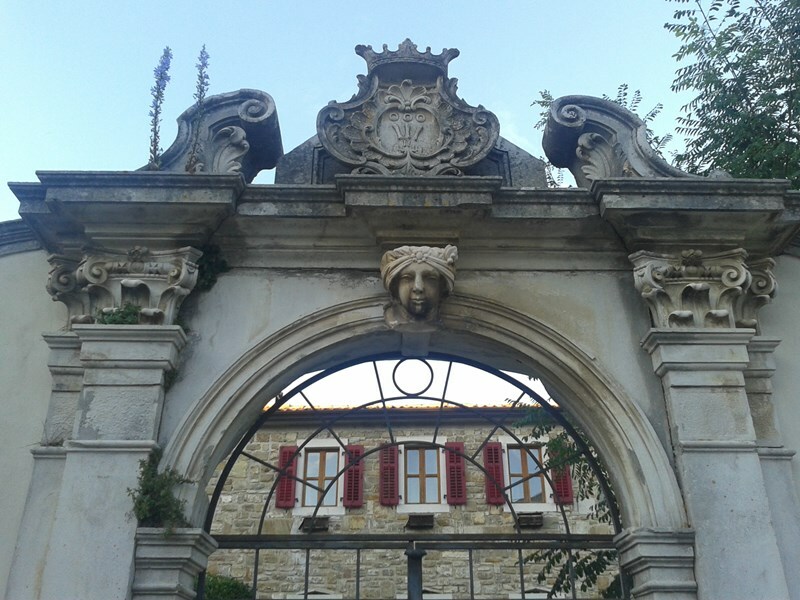 The Clickstay team recently caught up with Sophie McEwen, who manages her mother's property, Palazzo Portole in Istria, Croatia. They joined our website last year. 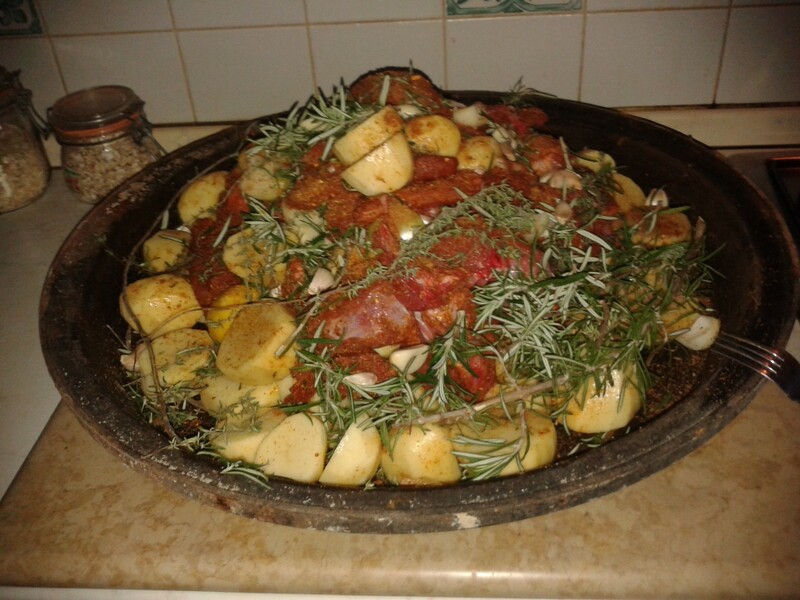 Sophie tells us a bit about this amazing property, and shows us how to cook a Peka... The Palazzo is a very special property - a castle on the outer ramparts of the hilltop town of Oprtalj in Istria, Croatia. 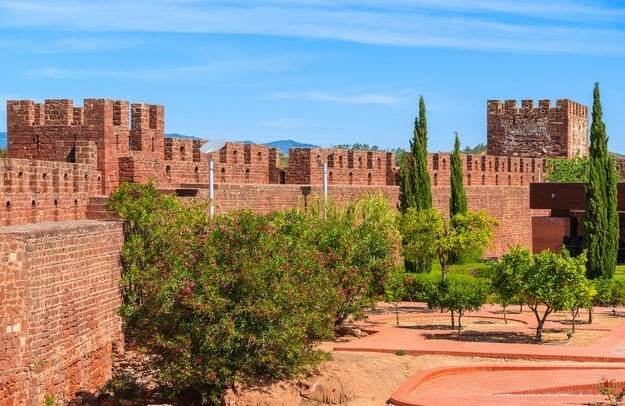 It is surrounded by private gardens, has a swimming pool hidden inside the walls of the castle, an outdoor eating area with a barbecue, and a tower with a roof terrace which has stunning 360 degree views of the unspoiled landscape . We can accommodate 10-12 people and this is a great venue for families with children and for groups of friends. The following is a description of a unique cooking experience we can offer to guests. 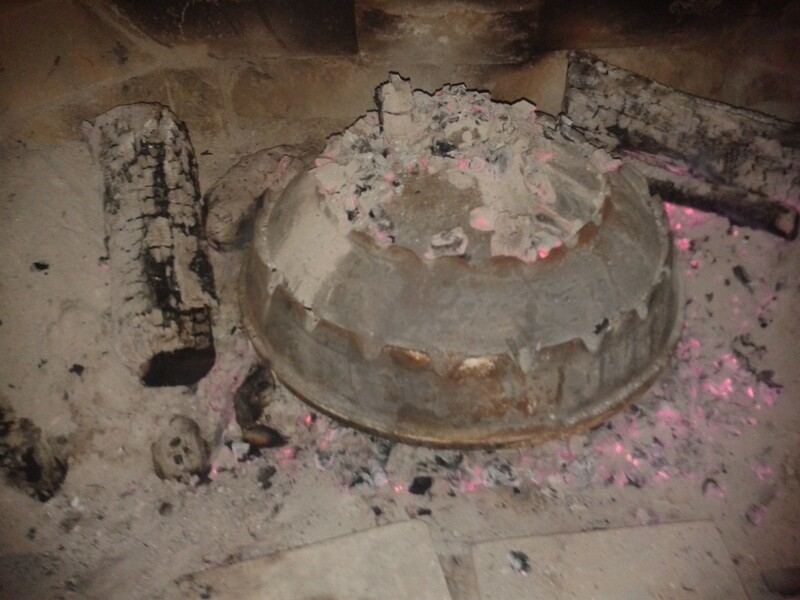 The Palazzo Peka: In Istria most families have a peka. It is the iconic cooking implement. All you need is a big open fire and strong arms. 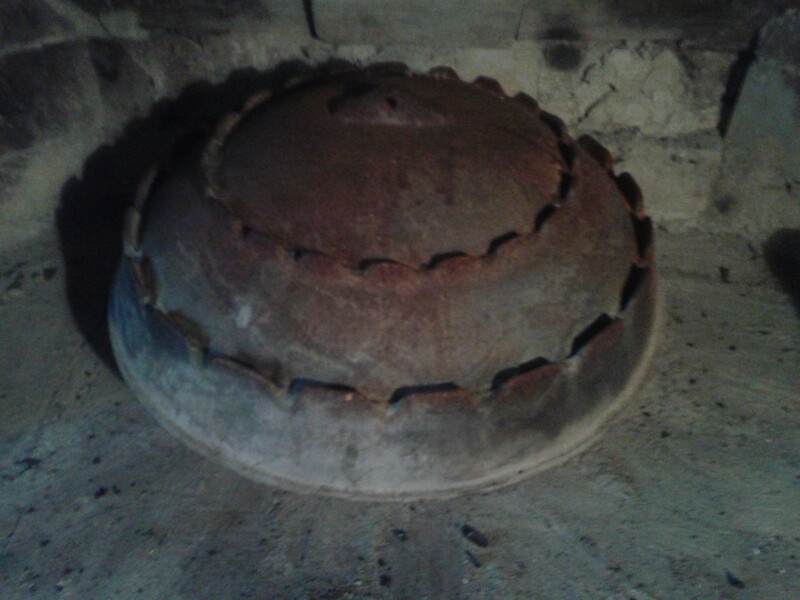 Traditional pekas are made of heavy iron with a shallow base and bell-shaped cover. Peka cooking is a performance - a ritual. 1. First build your fire and wait till you have an even base of white hot embers. 2. 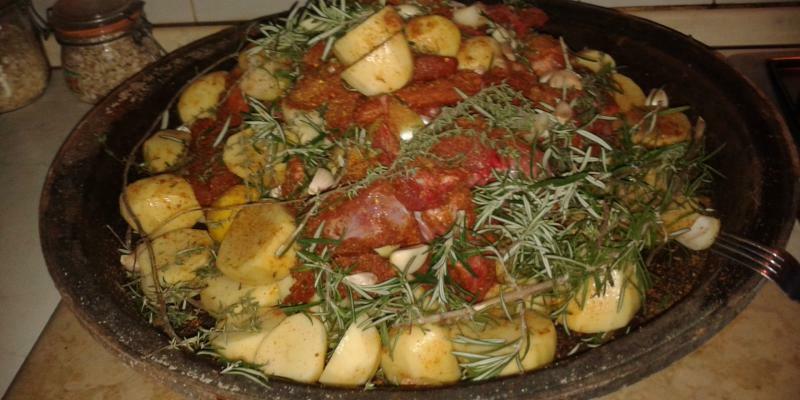 Fill the peka base with chunks of meat (lamb’s the best), chopped onions, carrots, potatoes, sweet peppers, rosemary, olive oil and white wine. 3. Then get the strong one to hoist it onto the fire, put the lid on and heap the glowing embers on top. That way there’s heat all round the peka. Leave for an hour. 4. 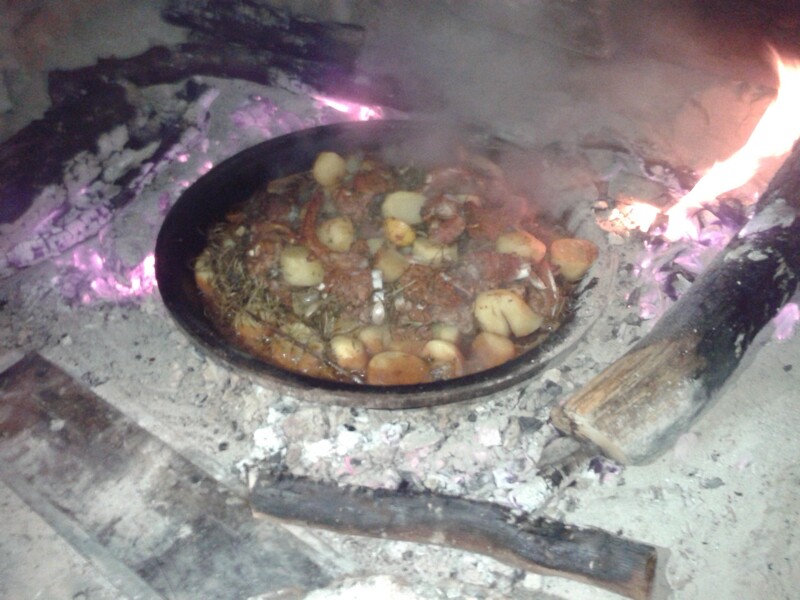 All the time the peka is in the fire, wood is added and it’s continually covered with hot embers.The sizzling and the wonderful aromas start after half an hour - but wait! 5. After an hour the embers are swept off the lid, it’s lifted and more white wine is added. 6. The lid goes back on and embers piled on for half an hour more. Then it is done! At Palazzo Portole we have a Maxi-Peka (it says so in the lid) and our expert Maxi-Peka Man will take charge of the whole process. You need him - the lid alone weighs about 30 kg. We use the fire in the large Living Room or the stone barbecue outside. Everyone can join in, helping to prepare the ingredients, building the fire and keeping the embers going. If you like the look of this beautiful rustic Croatian mansion, check out the property page here.